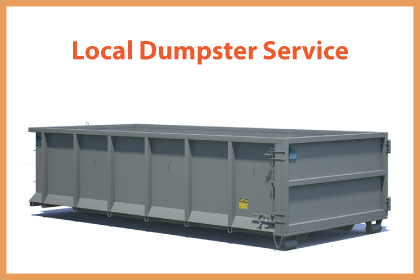 What is a Local Dumpster Service? Tips to Save Money with Your Local Dumpster Services. WHAT ARE LOCAL DUMPSTER SERVICES ? 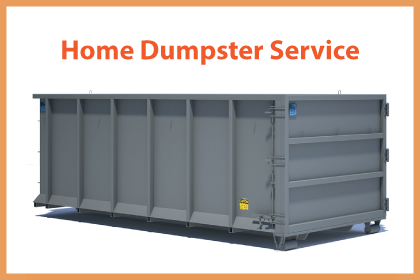 Do you find yourself spending a lot of money on dumpster services and you are wondering if there is any way for you to save a buck or two on the same? Well, you will be pleased to know that it is very possible to save a considerable amount of money each time you consider a dumpster service. If your dumpster service is from another city or location far from where you are, then this may be another reason why are spending much on the services. You can save considerably when you use local dumpster rental companies, instead of going for the national or regional companies. The former doesn’t have overheads associated with the latter usually responsible for the skyrocketing rates. Besides, the local companies love to have strong bonds with their local clients because they need a decent portfolio and they will be glad to offer you with much better rates. There are certain added expenses in dumpster services which can potentially increase the amount of money you pay to the company. You should be watchful and avoid these expenses as much as possible. Most of the companies will not quote these charges but will be included in the fine print so that you have no way of disputing should they find you on the wrong. Some of the added expenses may include tipping fees, overage charges, and late charges amongst others. You could be paying highly on your dumpster service simply because you didn’t negotiate or asked for a discount. This is one of the ways you can potentially use to lower the cost your dumpster rentals. With the competition that most of the companies face, some will be glad to lower down the rates for you if this will make you not go to their competition. Therefore, use the power of negotiations if you want lower rates next time. Don’t be the kind of person who hires the first service they run into. 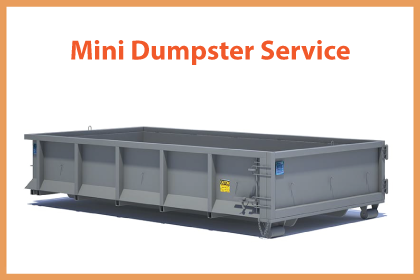 Call a couple of companies to compare rates and see which ones has good offers that will take care of your dumpster rental needs without necessary being expensive. However, be careful not to fall in the trap of cheap services, since, you will be finally getting the services you paid for.